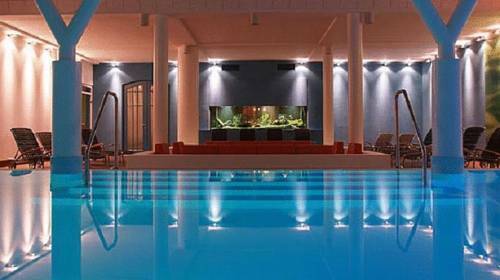 Hotel & SPA Sommerfeld Beetz, Hotel Germany. Limited Time Offer! 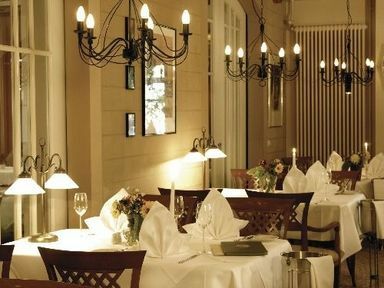 Hotel Sommerfeld. 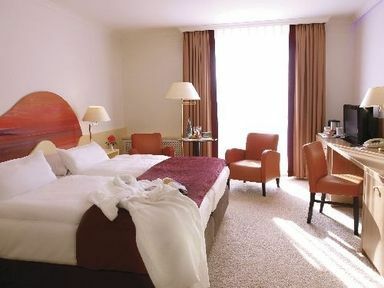 "Hotel Sommerfeld" is a hotel that has 4 stars. This hotel can be found in Kremmen. The luxurious building has 85 bedrooms in total. The temperature is never unpleasant thanks to the air conditioning. The accommodation offers the luxury of both an outdoor and covered swimming pool. Visitors are presented the opportunity of participating in horse riding. There is a walking trail as well as a bicycle rental service. After your busy activities of the day, the spa will help you feel refreshed. To offer you rest, this hotel features a sauna and hamam. The relaxation center also offers massage treatments as well as thalassatherapy as well as hydrotherapy. No need to leave for dinner as there is a gastronomic onsite restaurant. End the day with a drink at the lounge bar. To add to your stay, there is breakfast in the morning. Internet access is offered free of charge. the Hotel Am See Is A Four Star Superior Hotel Which Faces Onto Lake Beetz In The Immediate Vicinity Of The Renowned Hellmuth ulrici klinik. The Area Around Sommerfeld Is The Gateway To The Magnificent Countryside In The Upper Rhinluchs And Ruppiner Switzerland Regions. 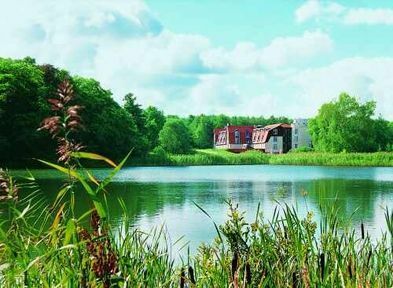 This 4-star wellness hotel in Kremmen's Sommerfeld district offers a large spa, fine dining, and a scenic location on the Beetzer See lake, next to the Rhinluch moor. 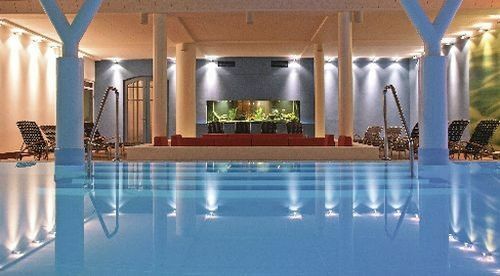 Offering gourmet food from Brandenburg, a wellness area with sauna and massage service, and a private park, this palace hotel in Kremmen is just a 30-minute drive from Berlin.